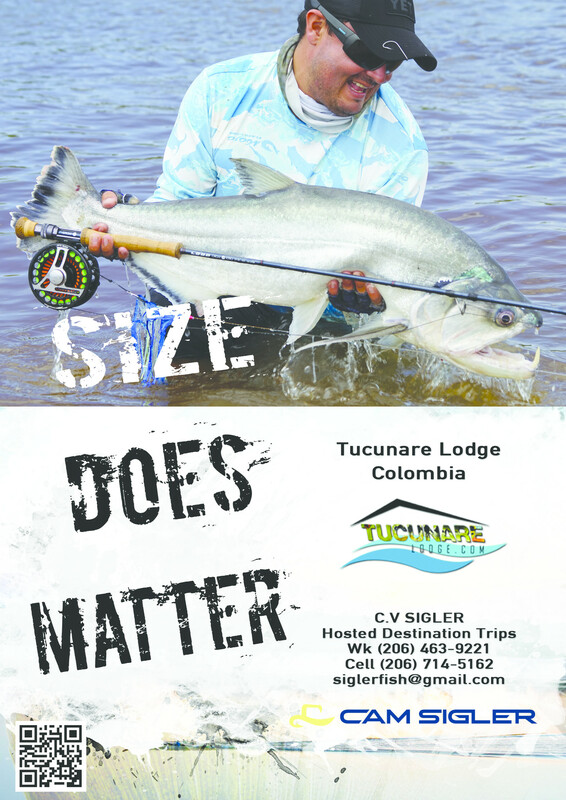 Patrick's Fly Shop is pleased to be working with Cam Sigler Jr. on hosted fly fishing trip to the Colombian Amazon. The trip dates are March 7-16 2019. 7 Full days fishing for US$3,800. All internal flights and travel included in price. We would recommend adding a day on the back end of the trip for more stress free flight transfers. Target Species: Payara, Peacock Bass, Wolf fish and countless other species available. Inquire by email siglerfish@gmail.com. or call/stop by the store for a chat.